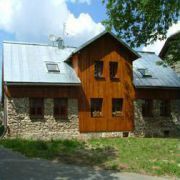 Family guest-house in quiet location by the wood, downhill courses and cross-country skiing tracks. 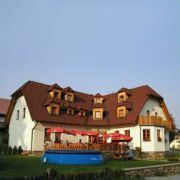 New rebuilt object is situated in the centre of village Nove Hute with 2 under roof apartments, each has 60m2. … More » Great for quiet family vacation with bikes or skies.